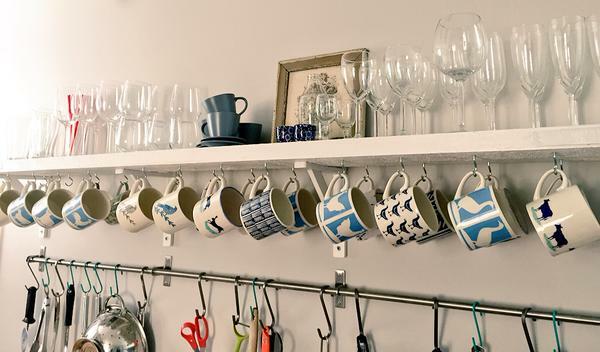 As the official distributor of Hinchcliffe & Barber Home and Giftware, we were recently lucky enough to visit Royal Stafford in Stoke-on-Trent to see the production process behind our ceramic products. 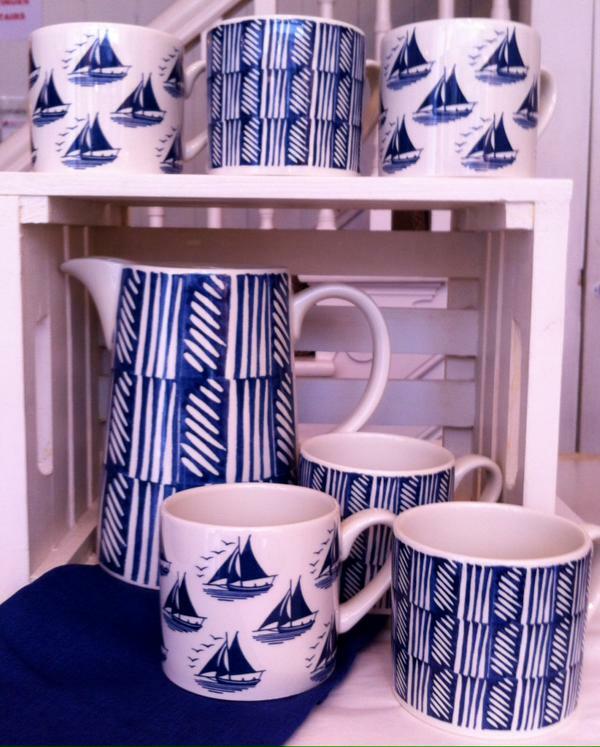 Be sure to check out our Gull Collection available in a Steamer store near you! 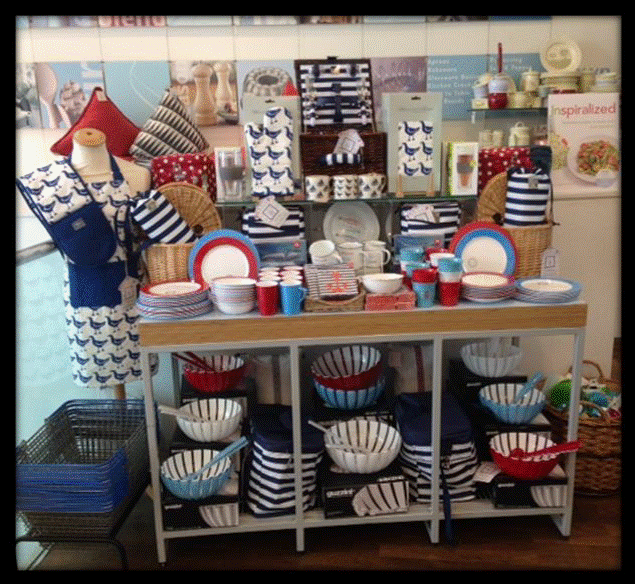 Brilliant display, thanks for sharing! The new edition of the Gift Focus magazine is out. 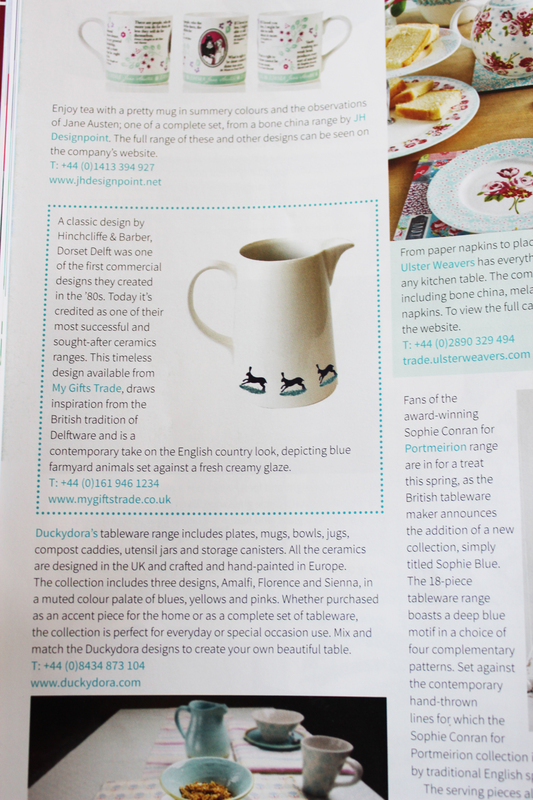 Featuring a preview of our beautiful Dorset Delft range (page 62). 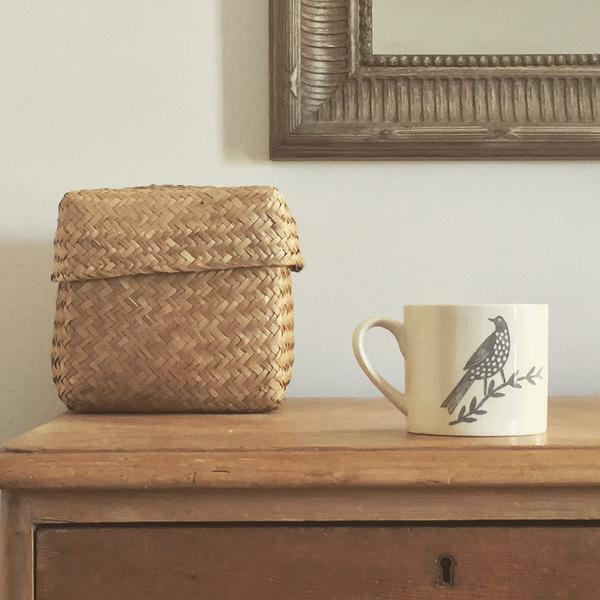 Also can you spot our popular Songbird Grey Jug? Keep an eye out! Election day is here! 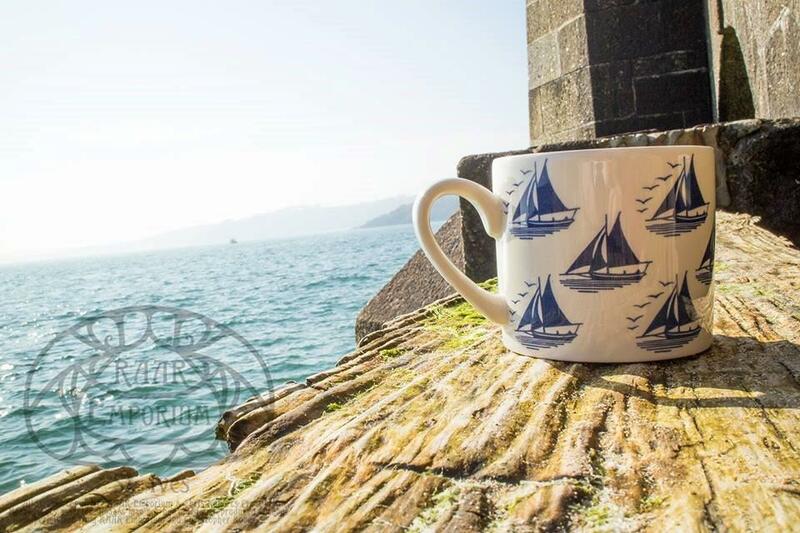 Which Hinchcliffe & Barber mug would you vote for? 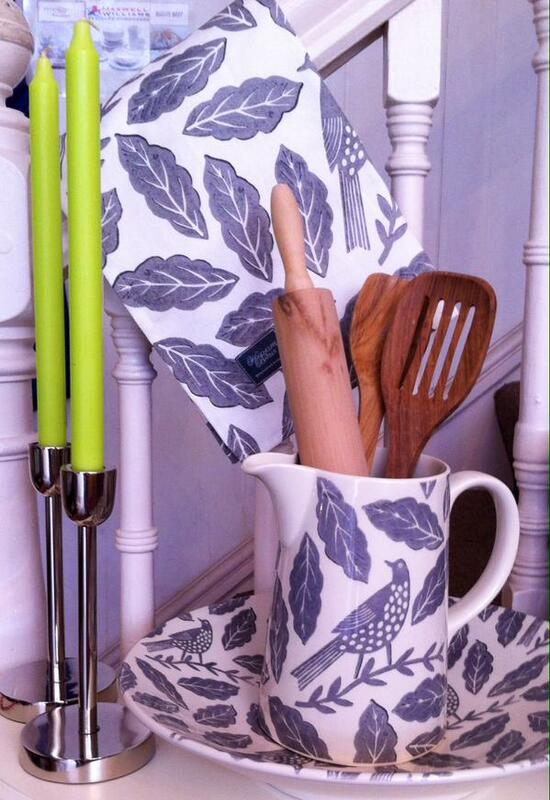 Our Songbird Grey range fits perfectly into household. The creamy tones of the ceramic and neutral greys of the design blend in perfectly with any backdrop adding a unique touch to your home. 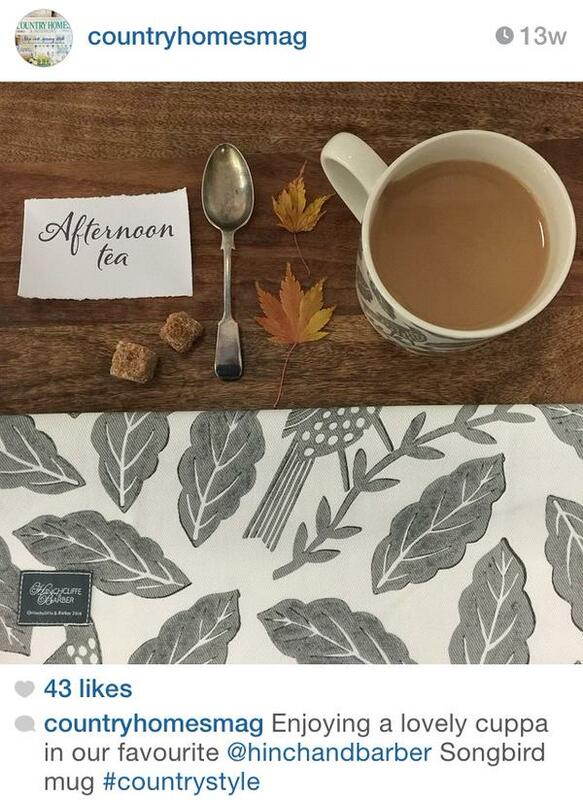 Thanks to the Hinchcliffe & Barber clients for sharing. 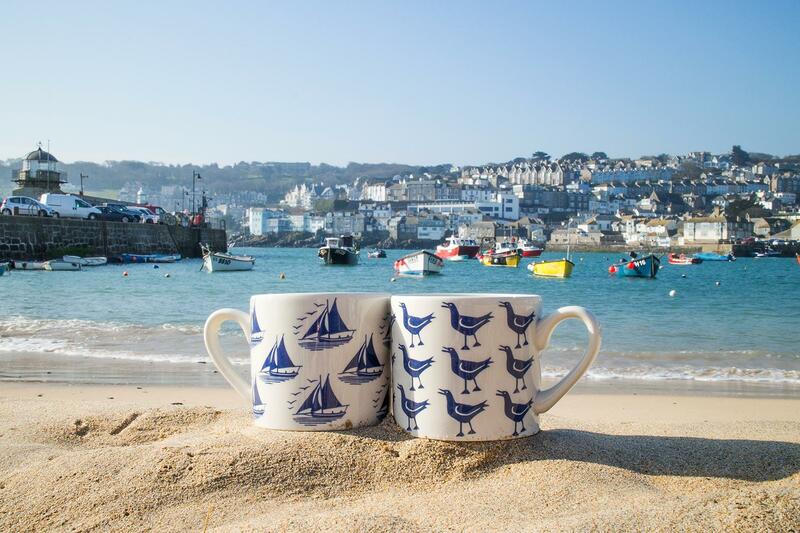 Our Hinchcliffe & Barber True Blue and Sailing mugs were spotted sightseeing and even catching a tan in St. Ives, Cornwall.